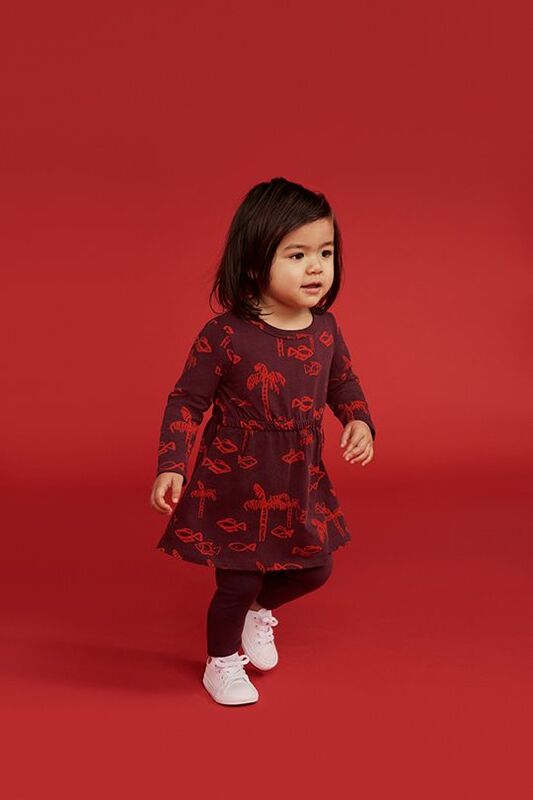 Small Stories is a unique collection of timeless, ethically produced, artistically inspired clothing for little ones aged 0-6. 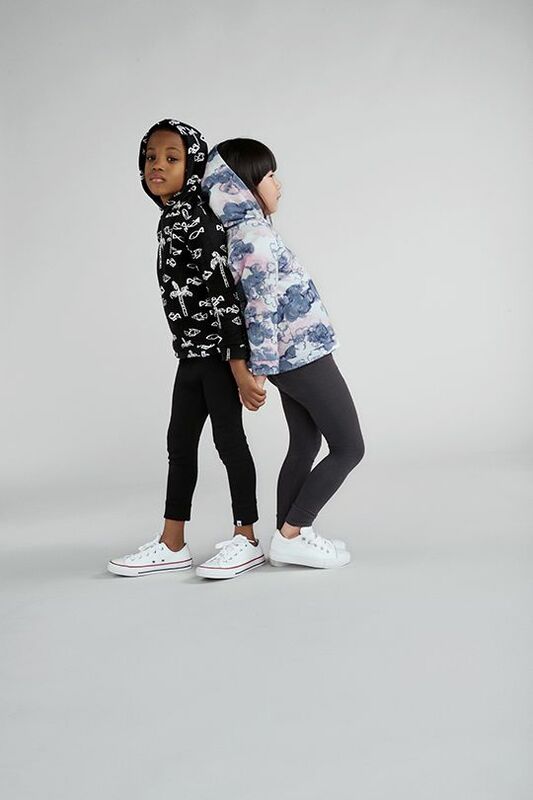 Inspired by a child’s artistic approach to self-expression, this shop offers a range of comfortable, stylish items to be equally loved by those big and small. ‘Fun, inspiring and distinctive, yet comfortable and practical’ – Small Stories aims to nurture your child’s innate sense of beauty, creativity and ease. 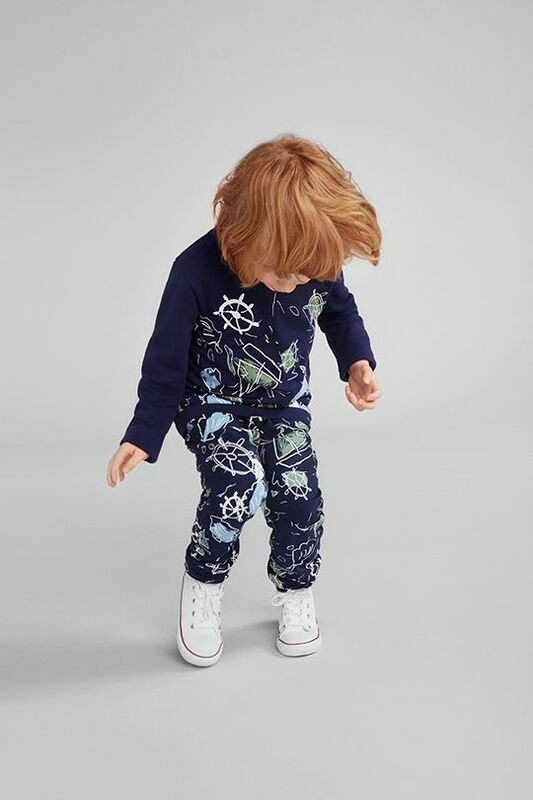 Including wardrobe favourites such as relaxed dresses, leggings, rompers, sweatshirts and hoodies, t-shirts, joggers, knits and onesies, this is perfect attire for childhood adventures. You’ll also find scarves, hats and coats for those colder days. Whilst totally wearable, this collection is never boring. Every piece features exclusive, distinctive, UK-designed prints. Small Stories prints have a welcome originality, they are created by artists using a brush-painted style technique, adding a textural quality to the fabric. The brand uses only premium, natural fabrics - kind to delicate skin and to the planet. The collection is ethically produced in specialist factories in Portugal and Turkey. Small Stories is the creation of mama Joanna. 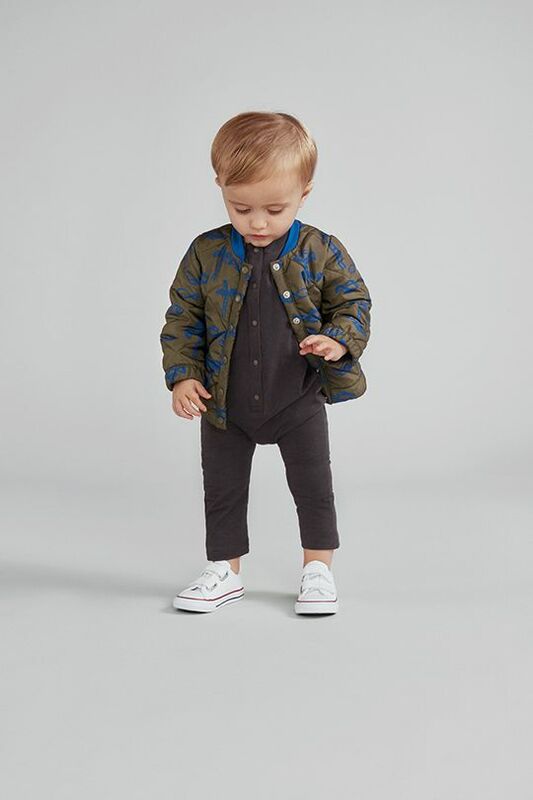 Having worked in the fashion industry for 15 years, Joanna knew what to do when, as a new mum, she found herself struggling to find cool, unique, functional and high quality childrenswear at a reasonable price point. She set out to craft a brand to provide all this whilst capturing the magic of childhood. Welcome Small Stories!